Second book of Natsuo Kirino that I've read after her other book Out. 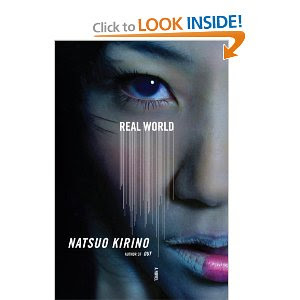 Real World also a criminal novel, as dark as Out. In Real World, Kirino again talks about cruel murder, but this time the lead characters are 4 teenage girls with all their restlessness, loneliness, stress, and problems. When one of the 4 girls, Toshi discovers that her next-door-neighbor has been brutally murdered, the girls suspect that the killer's the neighbor's son. Without any specific plan, they finally get involved with the killer and end up in a tragic life. From their stories, we get the portrait of teenage life in Japan unlike any we have seen before, perhaps these teenagers are not the lucky one, so sorry for them. 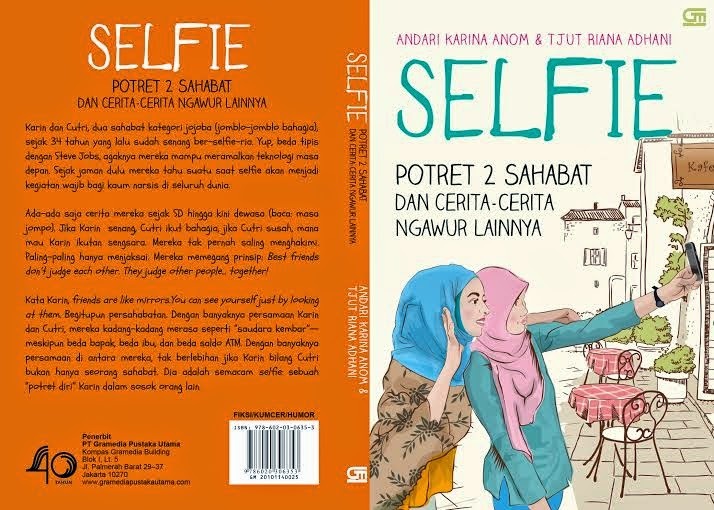 lagi-lagi tokohnya 4 orang perempuan ya, mbak? dulu ibu2, sekarang remaja. @Ferina: Lebih sadis "Out", yang ini lebih banyak menceritakan ttg si 4 remaja putri ini dg sgl kegelisahannya & hubungan mereka ber 4 dg si pembunuh (yg msh remaja jg).